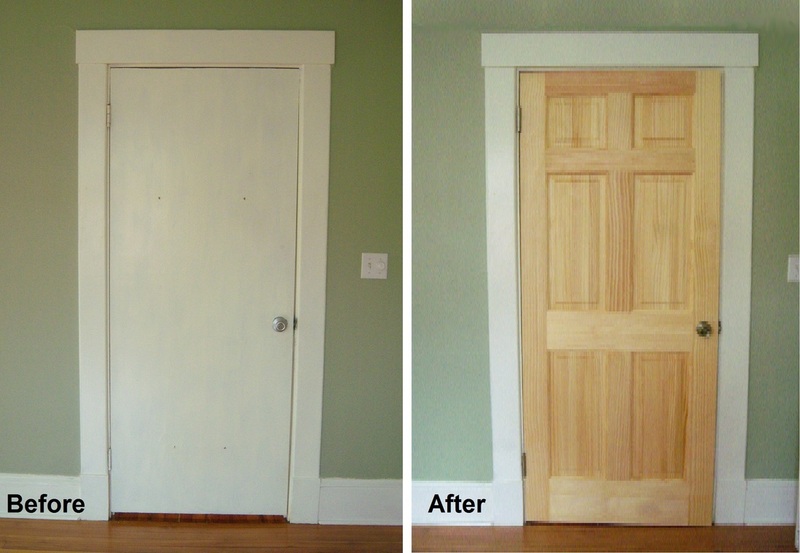 One of the most popular services we offer is door replacement, especially swapping out interior doors in closets and bedrooms. Upgrading from plain hollow-core to beautiful solid wood doors could make a big difference in the value of your property. 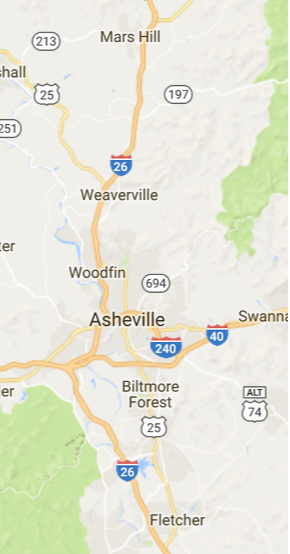 It can also bring an authentic touch to an historic home like the beautiful Craftsman-style houses which are so often found in Asheville. A good-quality door is also just plain nice to look at, so why not love what you see? Give us a call today to get started!